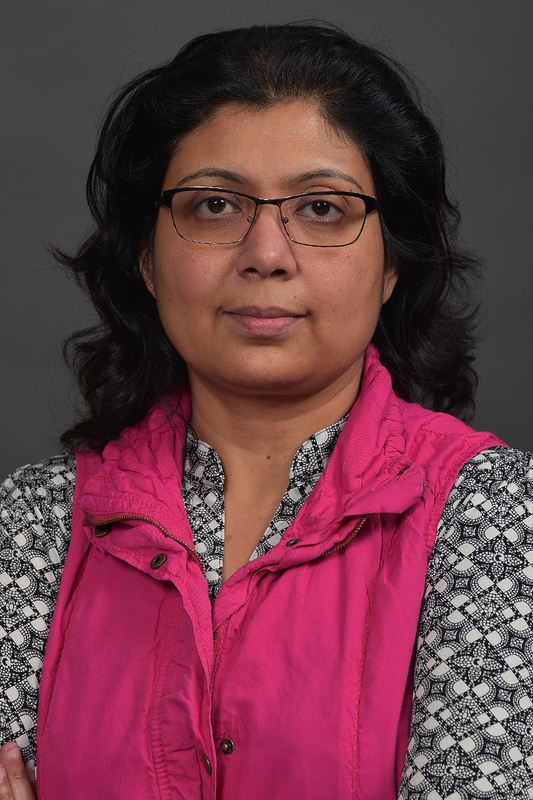 Dr. Debasri Mukherjee is a professor in the Department of Economics at Western Michigan University. A Ph.D.-level econometric theory course that involves panel data analysis, as well as various cross-sectional analyses with special emphasis on nonlinear modeling. Econometric theory workshop for graduate students (occasionally). Undergraduate econometrics, a capstone course for economics majors. Various econometrics courses at the graduate and undergraduate levels.